making then you are going to want to keep reading. 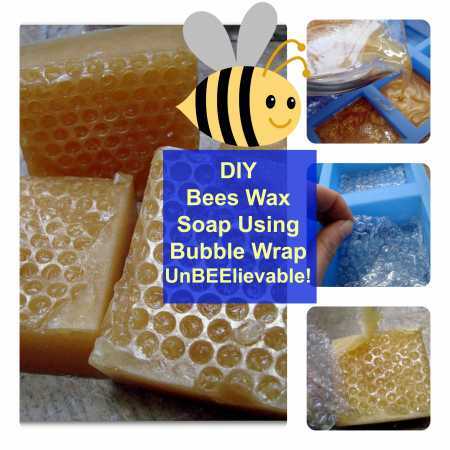 Use bubble wrap at the bottom of your molds for a honeycomb effect. Read the full tutorial here Soapqueen.com.